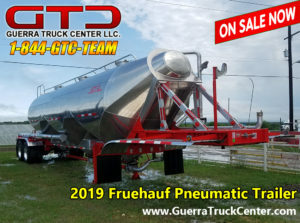 The legendary Fruehauf name is back with the 2018 Fruehauf Aluminum Dry bulk Pneumatic Trailer is great for frac sand or concrete. 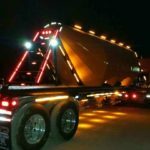 FRAC SAND READY PLUS OPTIONS-Call for Price! 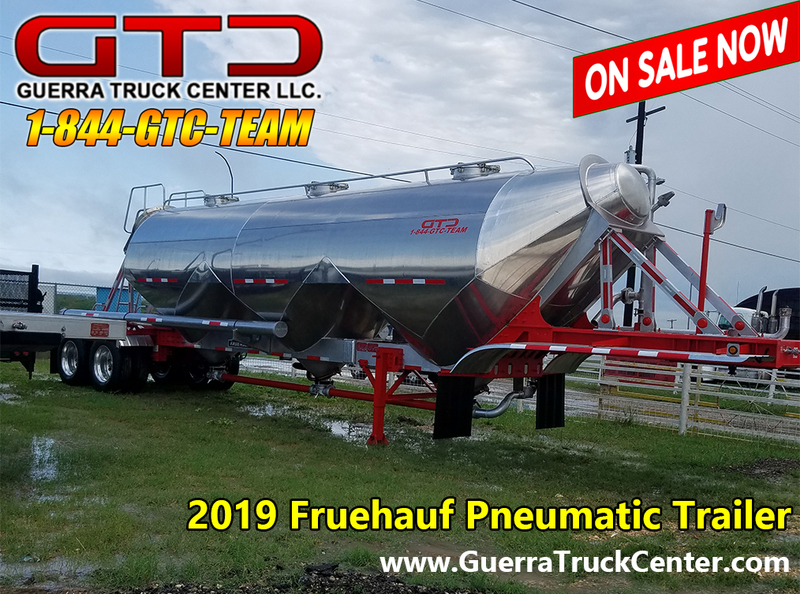 Call Guerra Truck Center Now at 210-648-0316 for more details and Financing Options!! !